The primary objective of your subconscious mind is survival and not happiness or enlightenment. The subconscious mind never sleeps and is active throughout the day and even when you are asleep. Your conscious mind needs rest, relaxation and rejuvenation but not your subconscious mind. The subconscious mind controls activities like your breathing, heartbeat and digestion, amongst thousands of other activities you are not even consciously aware of. The subconscious mind believes anything – it does not need any evidence. Logic and rationality are for the conscious mind and for the conscious mind alone, the subconscious mind has no place for them. The subconscious mind cannot differentiate between reality and imagination. This is one of the reasons that even if you imagine jumping off a cliff, you heart will beat faster on its own volition. And imagination is unquestionably more powerful than will power – read an earlier post on this blog. The concept of time is only for the conscious mind. For the subconscious, everything happens only in the “now”, i.e. the present moment. The past and future do not exist. The subconscious mind is tremendously influenced by the law of repetition. The subconscious mind only accepts ideas which are accompanied by feelings and associated with beliefs. 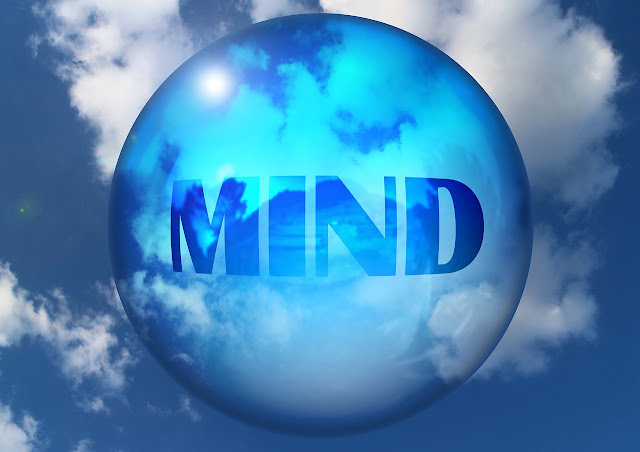 The subconscious focusses on what you focus on with your conscious mind and thoughts. The subconscious mind does not understand negatives, but it understands the feeling of insufficiency.